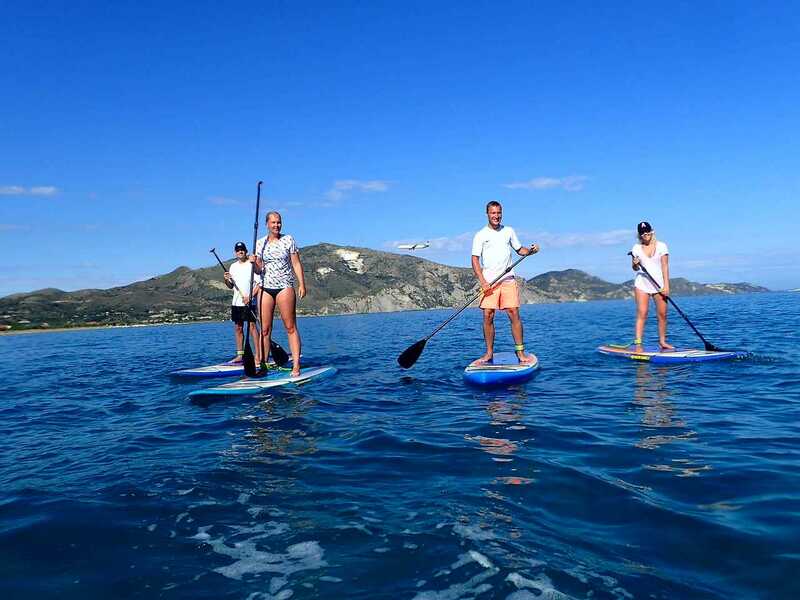 Starting from Laganas or Kalamaki area with this daily trip we explore the coastline of the National Marine Park with the latest trend, the experience of Stand Up Paddling (SUP). This trip is ideal for a relaxing but yet adventurous day. 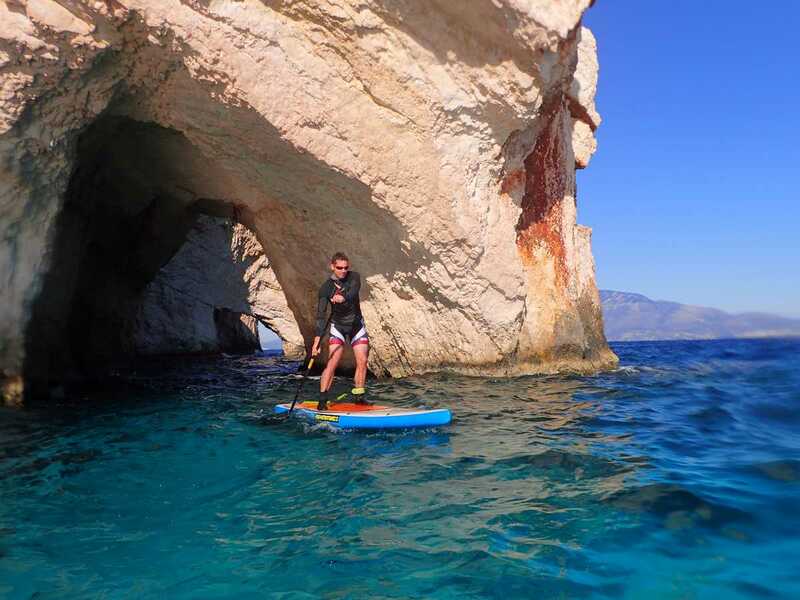 We paddle along the coastline of Kalamaki, a peaceful and quiet beach known for its turtle nests and Caretta-Caretta turtles swimming in the area. 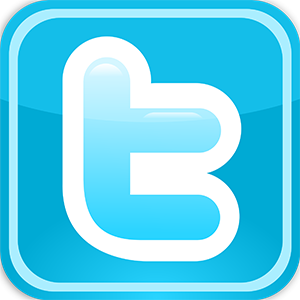 If we are lucky we may see one as well but it’s not guaranteed as they are wild animals and can't be tracked down easily. We will also make a stop for snorkeling to discover the hidden treasures of the underwater wildlife and take some time to relax before we get back to our starting point. 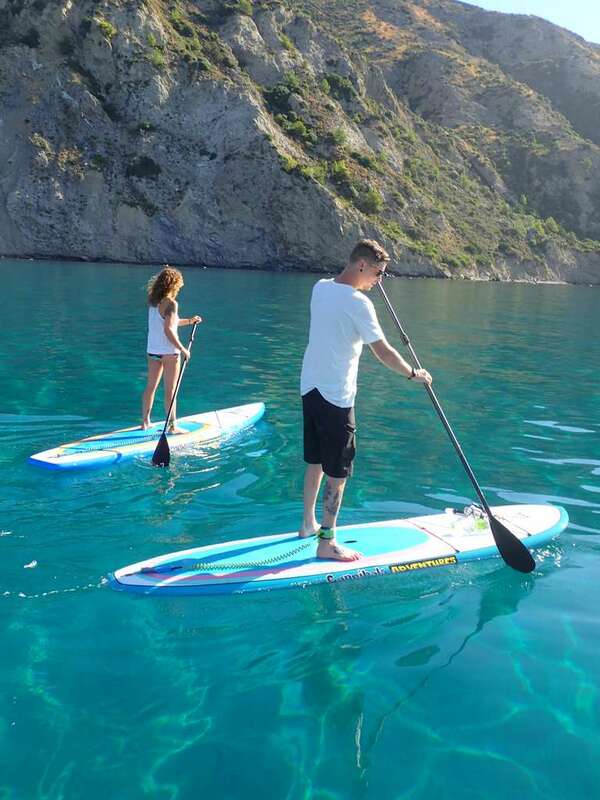 Because of the calm and warm waters of the area this trip makes it an ideal choice for all the family members, giving you the opportunity to experience an adventurous day with your loved ones. Duration: instructions / paddling and snorkeling together 3 hours. 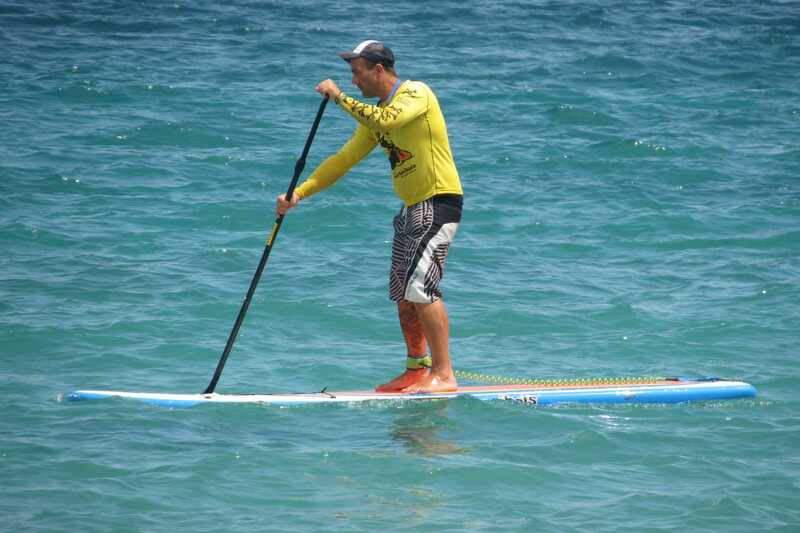 Our SUP trips are always depending on the weather conditions.